Choose from three different finishes for your Leica M. Black paint finish is the classic Leica look; after prolonged use, the brass edges and corners will show beautifully through the lacquer. 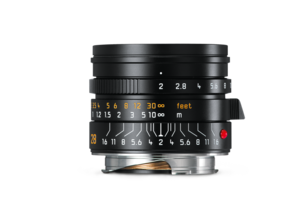 Black chrome finish is very resistant and unobtrusive, and the silver chrome finish underlines the elegance of Leica M design. 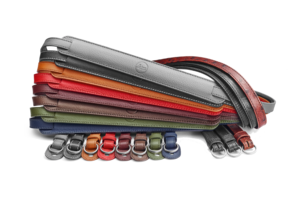 Choose from a wide and rich variety of leather trim options to redecorate your Leica M. Various colour and texture options available! A further customisation option is a custom camera engraving. 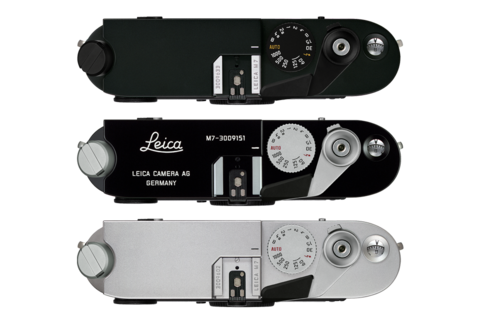 With a personalised engraving in the form of signatures, monograms, graphic elements, or family crests, any Leica becomes a truly unique and aesthetic piece of art. 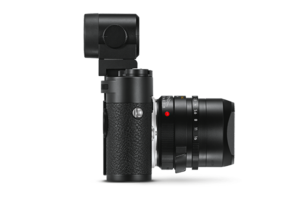 The new outfit for your Leica is only a click away. Simply use the contact form below and name the re-design options you prefer for your camera.